Wow… it’s been quite a month in October. Much more that we had expected for sure. When I sent the last update letter, I had mentioned that we were expecting rain. 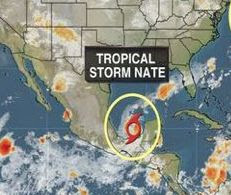 But man… what we expected as rain suddenly developed into what became Tropical Storm Nate which caused major flooding in our region of Costa Rica. During that rain there were many people who live in low lying areas that were flooded out of their homes. The power was going out off and on. Huge trees were going down because the saturated soil wasn’t firm enough for the roots. It was a quite an adventure here for several days. But during that week, it was encouraging to see how the community and folks at Tamarindo Church rallied to help those in need. Donating c lothes, donating food and supplies, serving at local shelters, and taking folks in. In addition, we are thankful for the generosity of folks who gave financially to help with relief efforts. 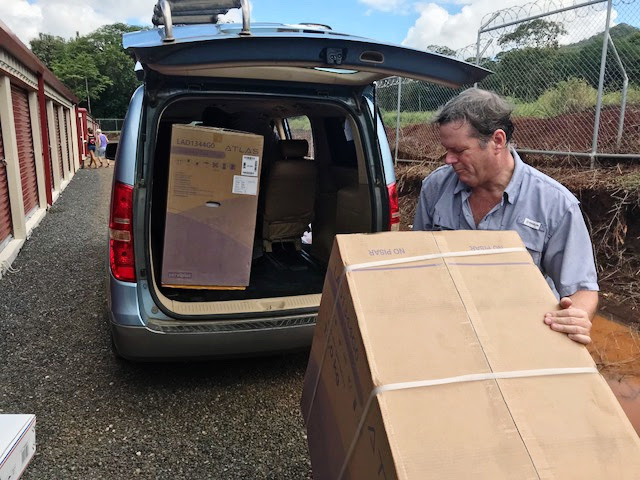 With your help we have been able to help people with the purchase of needed prescriptions, food, gas top cookers, rice cookers, and small refrigerators to replace those lost in the flood. This has made a HUGE impact helping people as they move back into their homes and try to get back on their feet. Thank you! 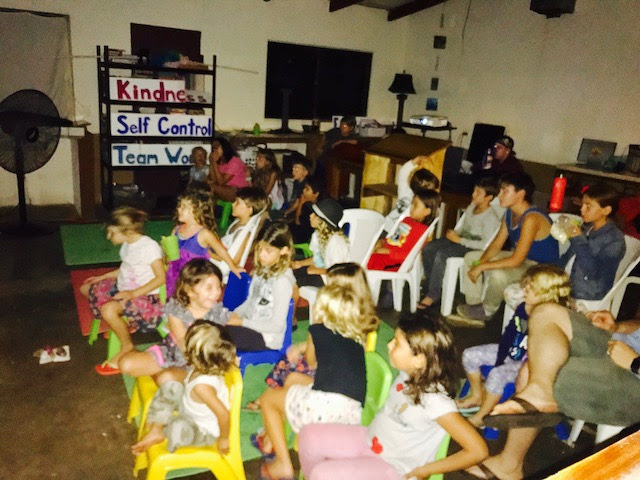 In addition to the flood relief efforts, this past month we also hosted a couple of church outreach events including a Family Movie Night where kids had a chance to enjoy a movie and snacks, and parents had an opportunity to just hang out and connect. 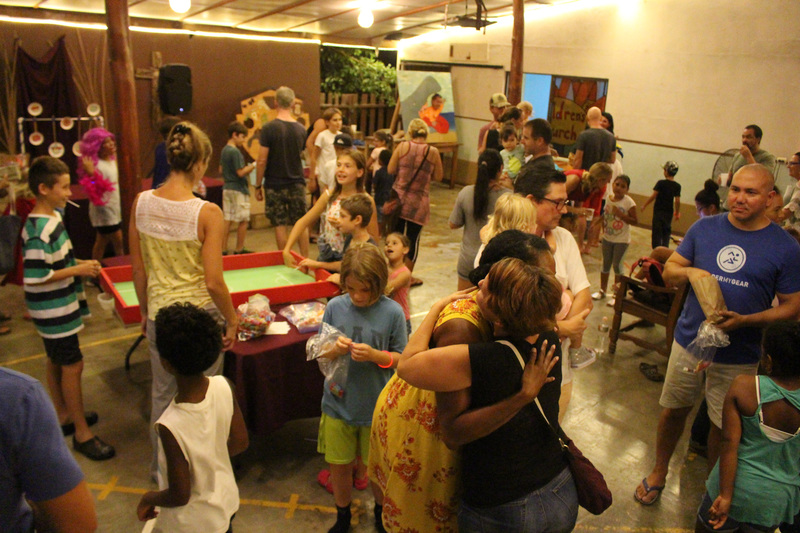 The second outreach we hosted was a Harvest Festival at Tamarindo Church, and it was awesome!!! The kids had a blast: playing all of the carnival games, jumping in the bounce house, dancing to the bumpin’ tunes. And I even saw several parents gettin’ their groove on with the music. Both events were great opportunities to love on families in our community, connect with the parents, and share with them about the programs our church offers for children. THANK YOU to all of you who volunteered to make these events successful!! 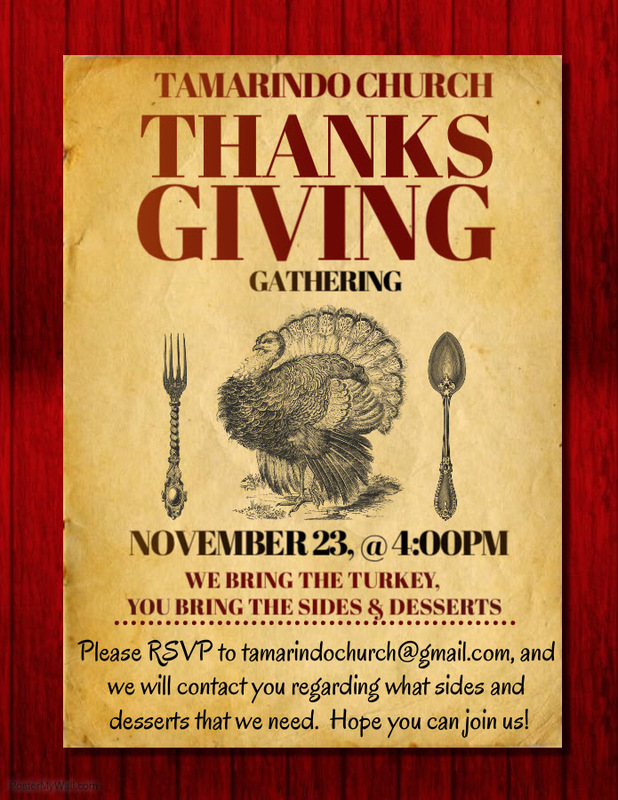 As we look to the coming months there’s a lot going on at Tamarindo Church, and you won’t want to miss them. 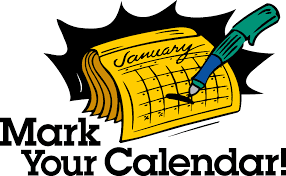 So be sure to check out the announcements below with details our Thanksgiving Gathering Nov. 23rd, a TC Sailing Day in Dec. 17th, Christmas Eve Service Dec. 24th, and our Nicaragua Mission Trip January 22-26. In addition these announcements, please keep an eye out this month for an email with details on our Annual Pledge Drive. That email will let you know how you can partner financially with Tamarindo Church in 2018. And lastly, 16 ladies from Tamarindo Church are headed up to the Carolina Lodge for a Fall Getaway this weekend. They will be going learning from passages in scripture that speak to how we are transformed in Christ to become all that God created us to be. Please pray safe travels for the ladies, and for the Holy Spirit to show up big in bringing spiritual refreshment, healing, encouragement, and transformation in their lives. Thank you all again for the many ways you all support the life and ministry of Tamarindo Church. Thank you for your prayers, your service and your giving. God’s grace, strength and peace be with you. Come join us on Sunday the 19th after Church for hanging out, pizza, and a swim in the pool at Monkey Bar/Tamarindo Best Western Vista Villas. This is a great opportunity to connect with others in the church in a way that we just don’t get to do on Sundays after church service. Don’t forget your bathing suit and towel. Hope to see you there! Mark you calendars! 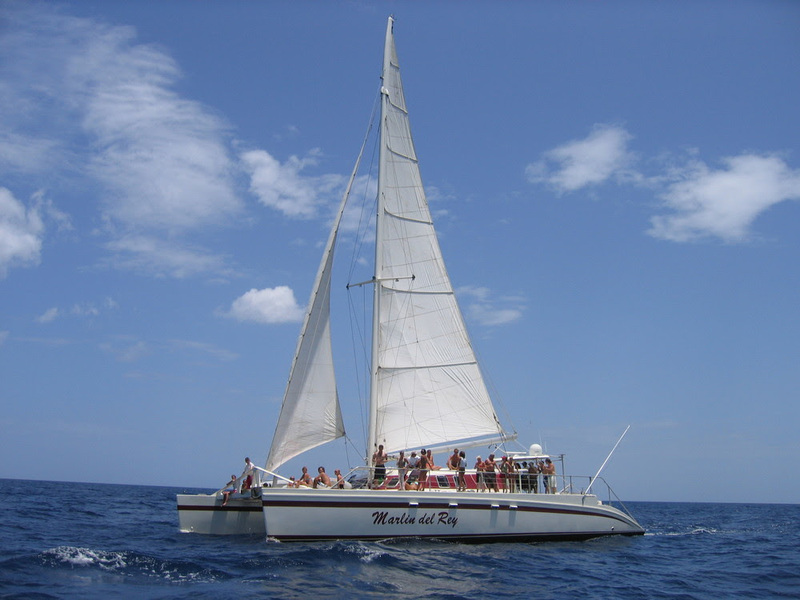 Join us after church on December 17thfor our Annual Sailing Day aboard the Marlin Del Rey. Every year, it is a great time for fellowship and enjoying God’s Creation together. The cruise includes sailing, snorkeling, paddle boarding, finger foods, drinks, and an amazing sunset. Space is limited and spots fill up fast, so be sure to RSVP at tamarindochurch@gmail.comCOST: $40/adult, $20/12yrs & Under, toddlers/infants free. DEPARTURE: 1:00PM– We will leave from Tamarindo Beach, 100mts south of Nogui’s Restaurant. Look for the panga boats shuttling groups to the catamaran. Only 72% of children finished primary school in 2009, the latest year for which data is available. This low figure hides bigger inequalities as only 65% of children from the poorest 20% of families completed primary school compared to 98% from the richest homes. 46% finished the first tier (9th grade/year 10), and only 19% completed 11th grade (year 12). In the poorest families, only 6% of children finished secondary school. 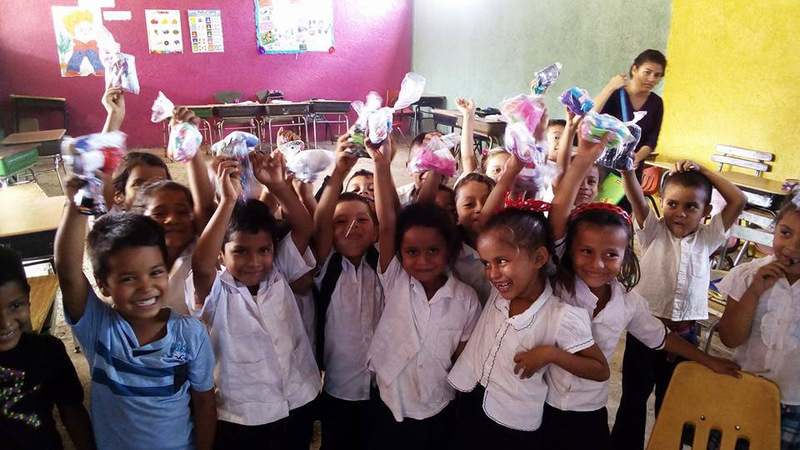 To help Fundacristo in their vision of seeing kids get a complete education, we are helping to install tile floors which are required by the ministry of education, building storage space, and hosting VBS activities for the children. We also hope to be able to distribute basic food items to the community as we have in the past. If you would like to be involved in making a difference in the community o Cristo Rey, please consider the following ways of helping. 2. Pray for us & the community- There are always a lot of logistics and surprises on trip in Central America. Please pray God’s grace, wisdom, and protection on our group. And please pray that our group would represent the love of Christ as we serve. Please pray also for community leaders and pastors… that God would guide them on how best to love and lead their people in community development and spiritual renewal. 3. Give Financially- To accomplish all of the projects mentioned above, we have a goal of raising $9,000. If you would like to contribute toward this trip, please make your donation through the Tamarindo Church Giving page. 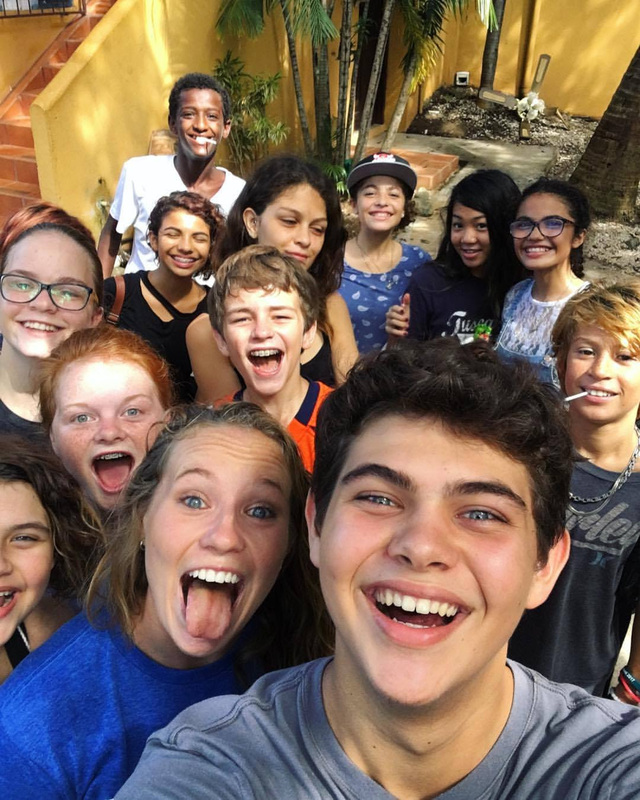 Just make your donation to Tamarindo Church, and be sure to send a follow up email at tamarindochurch@gmail.com to let us know that you would like your donation to be designated for the Nicaragua trip in January. I’m excited to share that month, we started a girls bible study that takes place in addition to Youth Group on Fridays. We meet every other Mondayfor time to hang out, catch up on life, and dive into the Word. We are currently going through the book of Mark, learning the basics on how to read the Bible and apply it’s truth it to our lives. My prayer is that this small group will become like family for these girls – a group we can come to, be real with, laugh, cry, and grow together with. 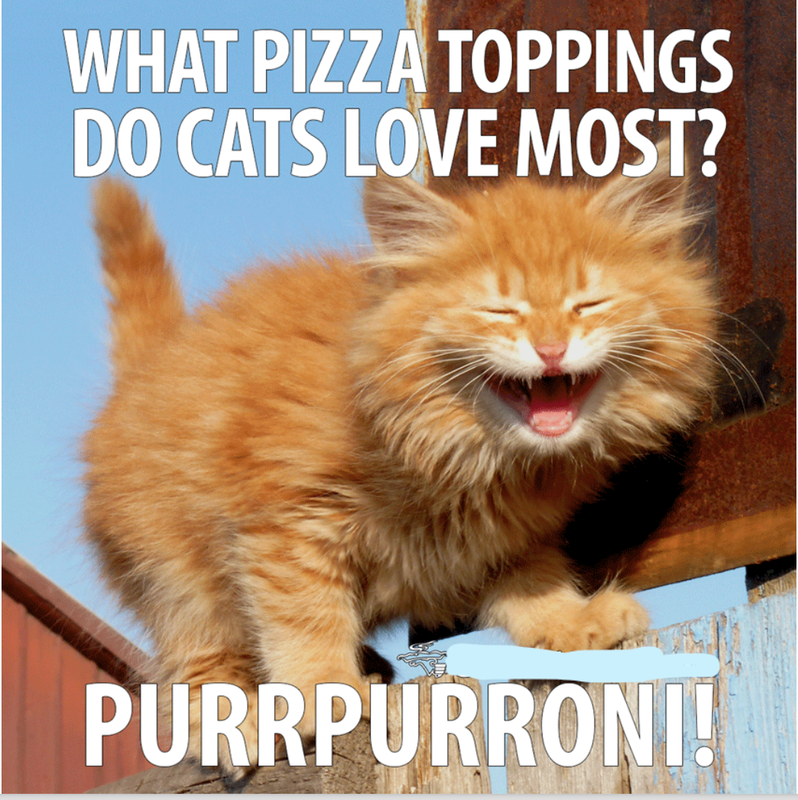 We also had a big surprise this month…. Tropical Storm Nate destroyed La Cumbre youth camp… the camp we were supposed to attend in early October. So….. we improvised with a lock in! We ate tacos, had a pool party, and played some games at the house. At 11 pm, I surprised the kids and rented out the turf soccer field! We played plenty of dodgeball and fireball, then we cut the lights and played glow in the dark capture the flag! It was a blast. Lots of caffeine and no sleep. I may have bags under my eyes for weeks, but it was well worth it! 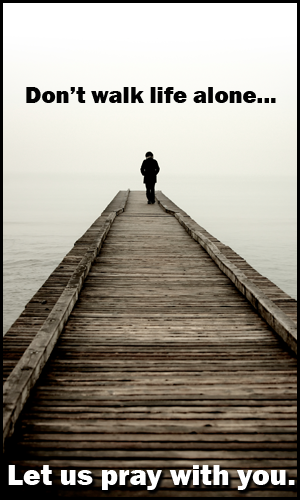 Please read below for more info on our regular gatherings for TC Youth….. 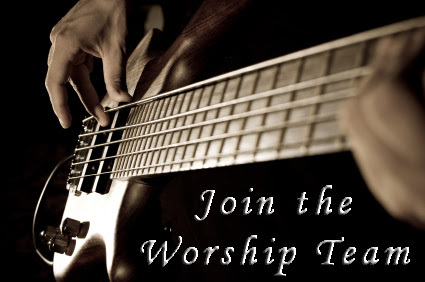 This month we will be sending out information on how people can partner with Tamarindo Church financially next year. We are praying that God would provide for our annual budget through pledges. We are also praying that God would provide finances for the construction of our church building. Please pray to our Father that he would meet our needs in the coming year through pledges and regular supporters! Please Pray for the Women Retreat this weekend. That God would draw women to Himself… to meet with Him on this retreat. And that women would be refreshed and strengthened in faith.